Larp Guidebooks or rule books have introductions which give the player an idea of what kind of game they are getting themselves into. For inexperience players most larps additionally have to answer the question “What is Larp?” This is super tiring, and has been done better by others. Leaving Mundania answers the basic question, and leaves us free to address what this game is doing differently. So let’s introduce players to the 4x larp concept. 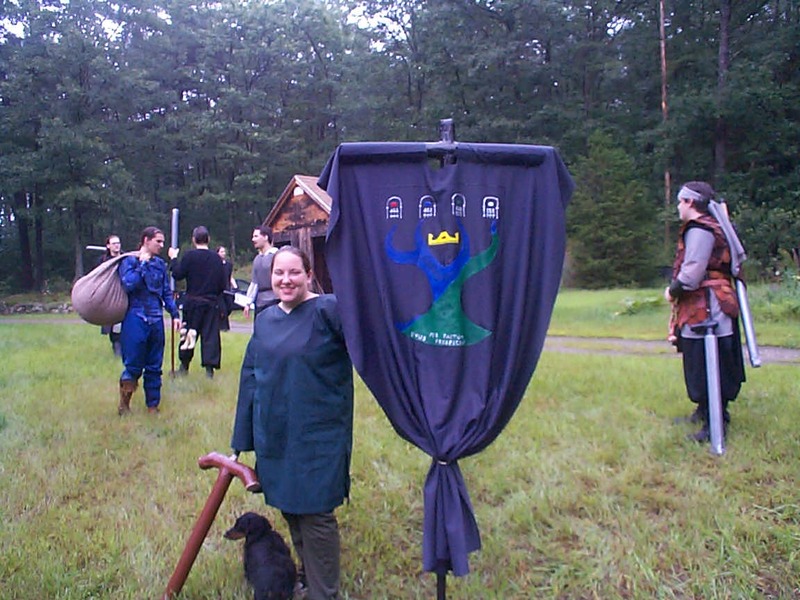 A 4x larp offers combat on both strategic and tactical layers. The strategic layer is mostly out of character, and played on a map, but directly impacts the game play at the tactical level. Choices made in one have repercussions for the other. Some players may be more interested in the live combat. Other players might be more interested in the diplomacy offered by the strategic layer. 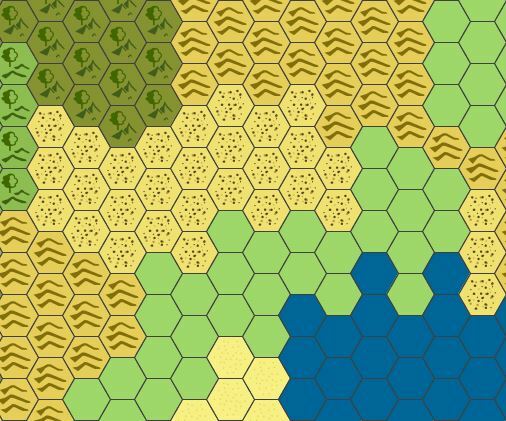 It would be interesting to run a game system which offers both layers and has players interested in the game for different reasons. This system is intended as a step back from most fantasy larps. Or it could be a step up in perspective; moving out from a first person focus to the third person focus. The game system and the event holders should not force players to role play. An effective system should be fun regardless of level of role playing skills of the players. Setting the focus of the game system on the house as the basic unit of character should allow players to support the theme of the house, while fading a bit into the background of role play situations if they are not confident role players. Hopefully this can be accomplished without completely removing opportunities for role play, should players wish to engage at that level. This game is designed to appeal to the “I’m just here to have fun hitting things” crowd, provided they enjoy being members of a team, as well as the role players. The strategic layer is created by providing a map of the game world, and portioning that map into locations which are used as the basis for the live combat that happens at events. The players, as houses, make their decisions about what types of actions are going to be taken in what locations of the map. The game system and the the event holder determine and then run those conflicts to determine the outcome of the actions in the locations. This game would, in theory, remove much of the overhead of planning events. There is so much time spent by event holders creating characters, writing plot, and agonizing over details which players may never see. This makes larp resource (time) intensive, and difficult to host. Instead of crafting a completely unique game every event, the basic structure of the event is known ahead of time. The framework of the games is being done by me, now, instead of done ad hoc by the event holders. A known event structure should make events easier and less time intensive to run. Or at the very least will allow event holders to focus on neat details in their event, rather than worrying about the structure of the event overall. In the near future we’re going to run through a narrative example of an event so you get a better idea of the intended flow of a game. Would this intro hook you into playing? Would you be curious about attending a 4x larp event? Or is there some aspect that does not come through clearly? If you have any suggestions tweet them to me. Or comment on Google Plus. If this intro is so interesting you have to attend, then join our FB group.